Clark McCauley is a research professor of psychology at Bryn Mawr university and Co-Director of the Solomon Asch Center for the Study of Ethnopolitical Conflict at Bryn Mawr College. He received his Ph.D. in social psychology from the University of Pennsylvania in 1970. With Dan Chirot, he co-authored Why Not Kill Them All? The Logic and Prevention of Mass Political Murder, published by Princeton University Press in 2006. 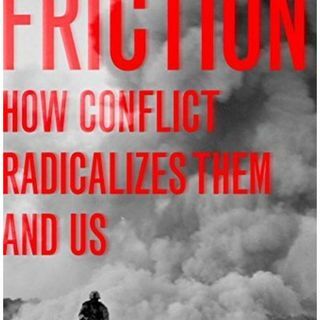 He is the founding editor of the journal Dynamics of Asymmetric Conflict: ... See More Pathways toward Terrorism and Genocide.